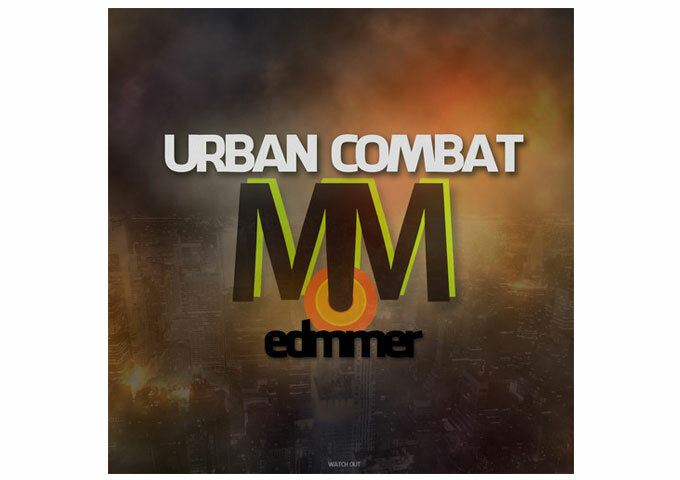 Edmmer: “Urban Combat” Weaves An Electronic Symphony Of Sound! 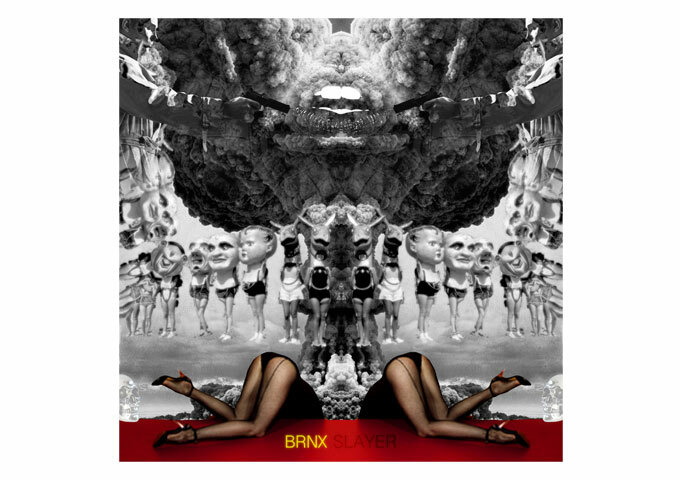 BRNX: “Slayer” If You Have A Taste For Infectious Electro! 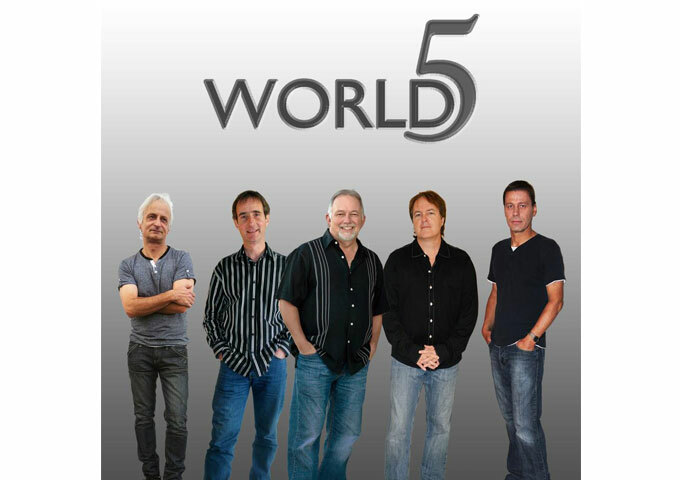 Frazz66: “Together” Will Make You Move, Smile and Reflect! 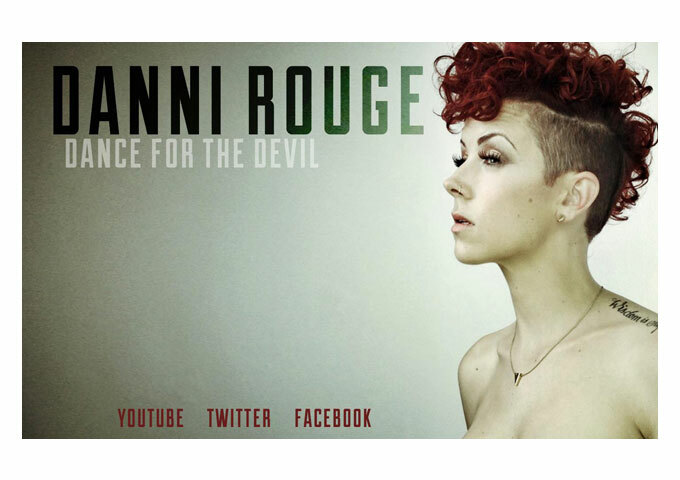 DANNI ROUGE: “Dance For The Devil” Deserves To Be A Massive, Worldwide Success! 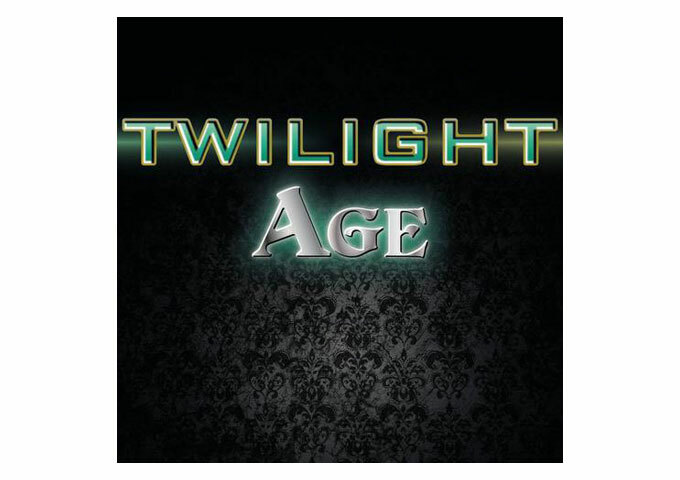 Twilight Age: “Different Taste” Has a Slight Retro Rock Feel! 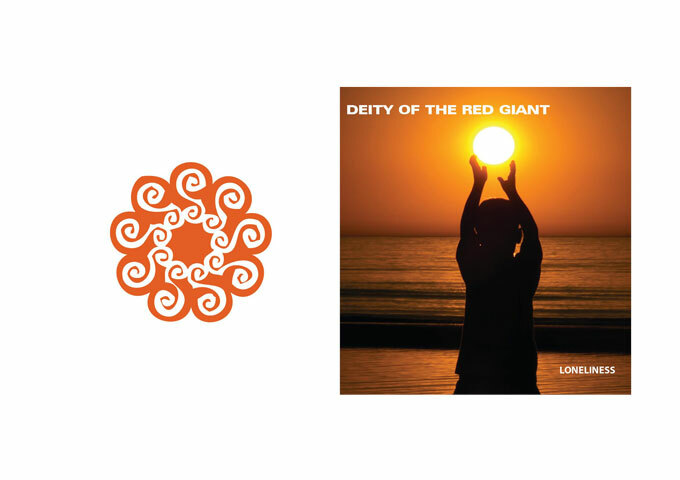 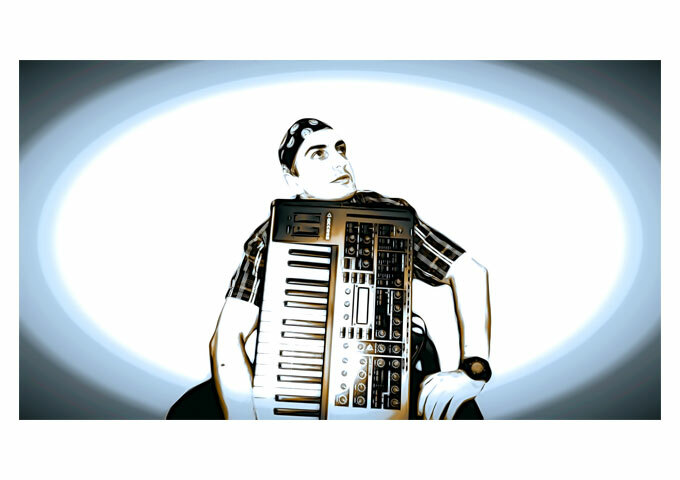 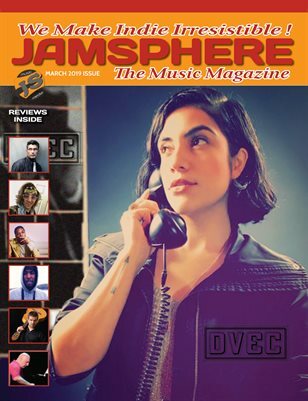 Cimmone Ferry: “Distant Echoes” Cutting Edge Electronic Dance! 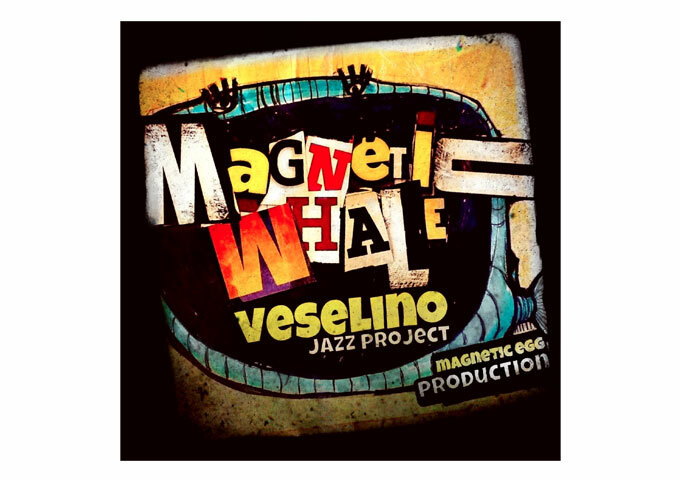 VESELINO JAZZ PROJECT: “Magnetic Whale” Power, Quality and Adventurous Spirit! 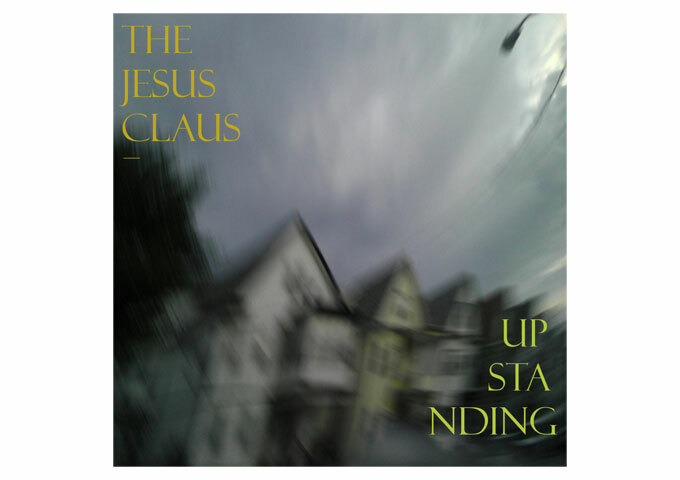 The Jesus Clause: “upstanding” Free Of All Preconceptions! 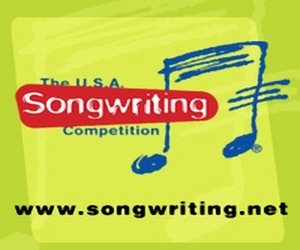 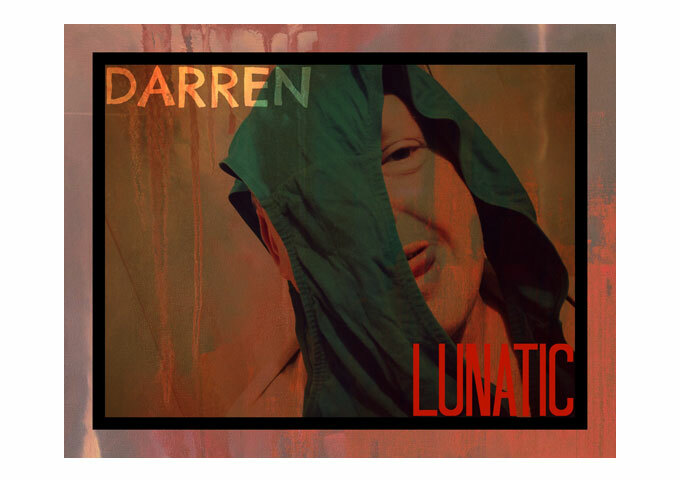 Darren Ross: “Lunatic” More Than A Touch Of Dementia And Auto-Tuned Wackiness! 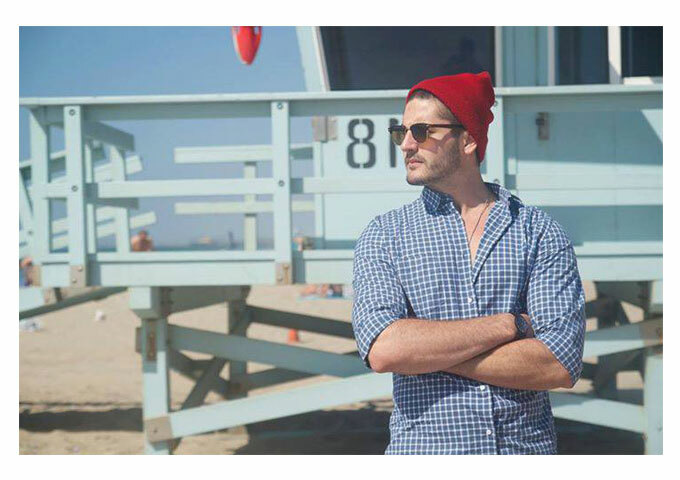 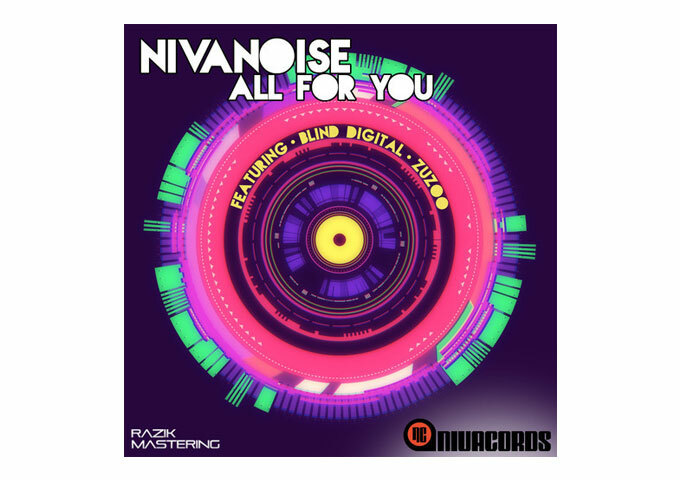 NIVANOISE Is In The House With His New Album “All For You”! 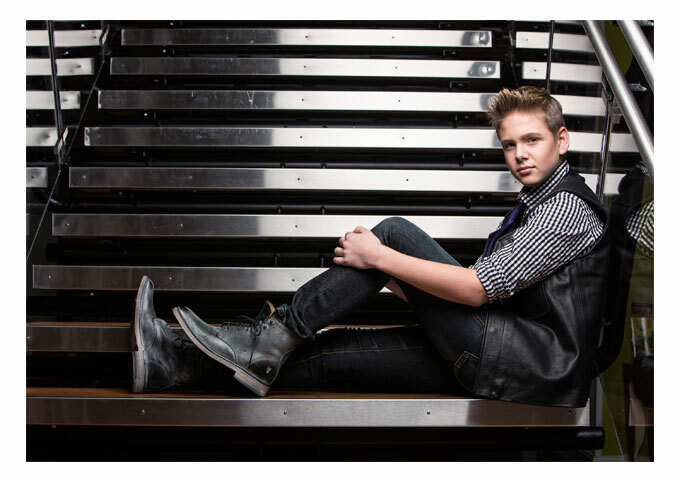 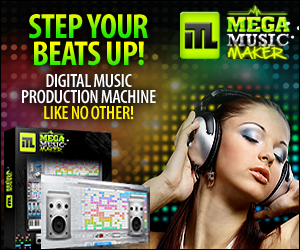 JOHANNY: “Mi Todo” – From #1 Hit Single To Hypnotic Bachata Urbana! 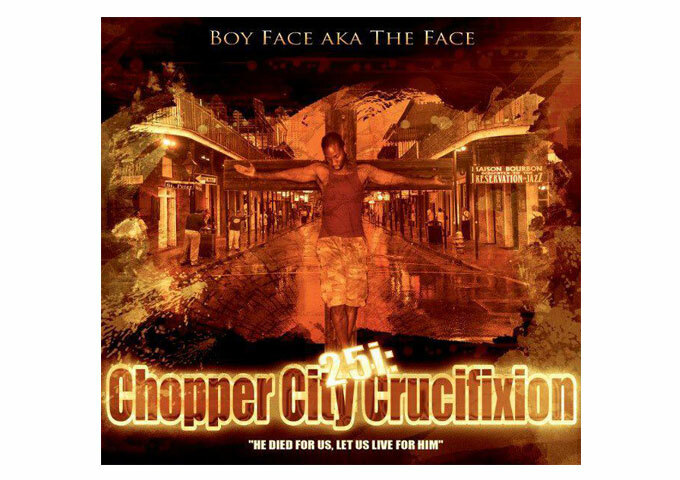 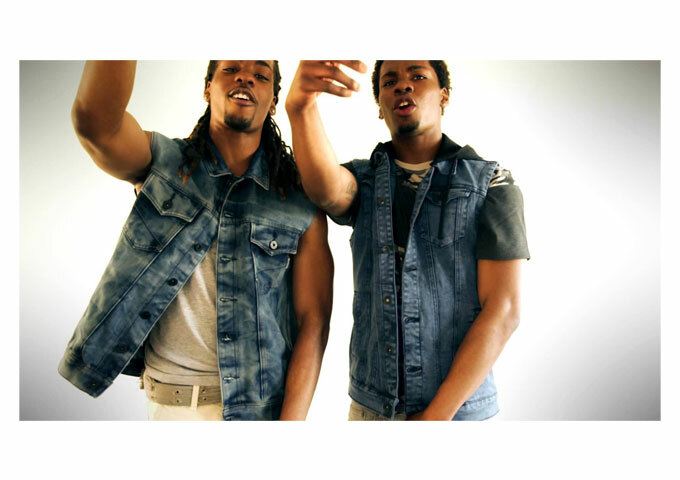 BOY FACE: An Emerging Hiphop Artist With A Bright Future Ahead!